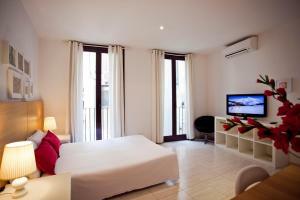 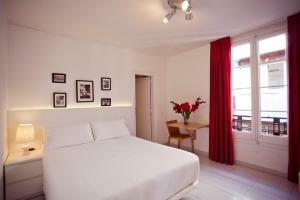 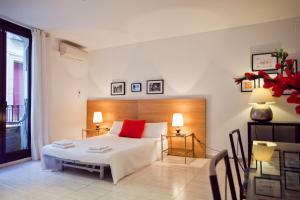 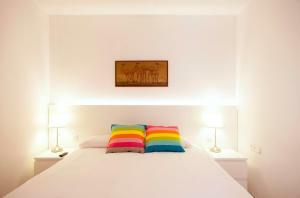 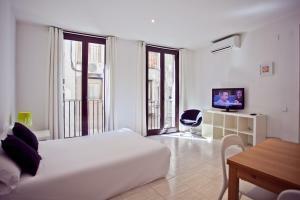 Ramblas Apartments all have air conditioning and a lounge and either 1 or 2 bedrooms. 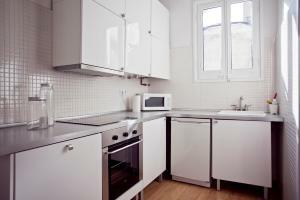 They have a bathroom and a kitchen with a hob, fridge and microwave. 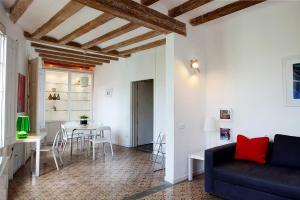 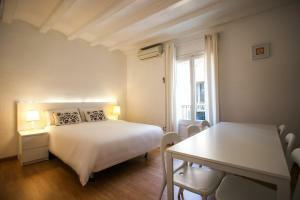 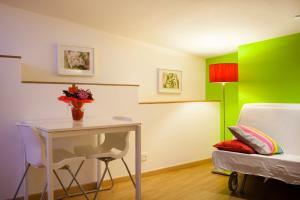 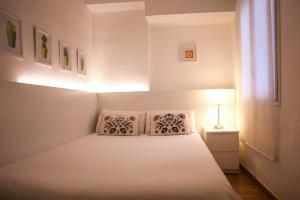 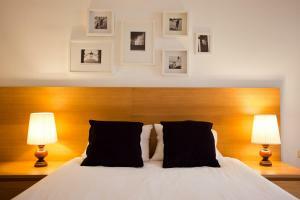 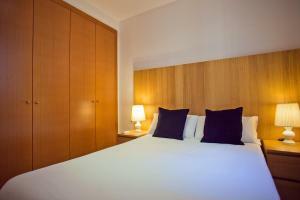 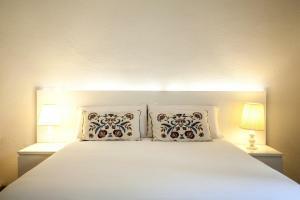 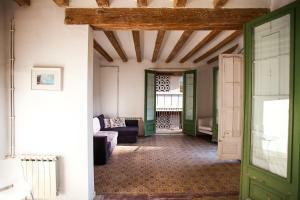 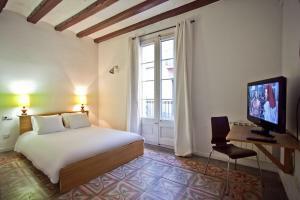 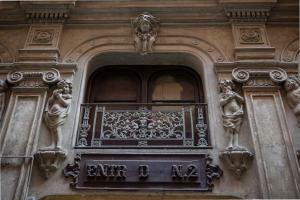 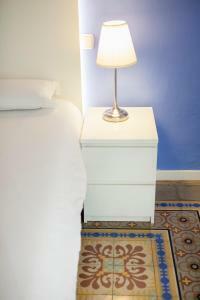 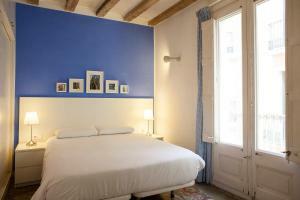 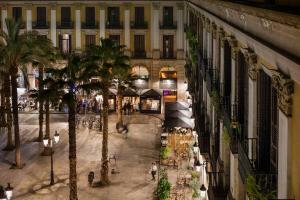 The apartments are close to the Gothic Quarter, where you will find plenty of restaurants and tapas bars. 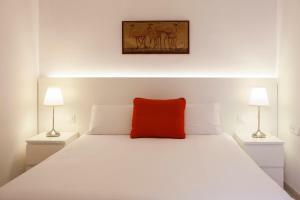 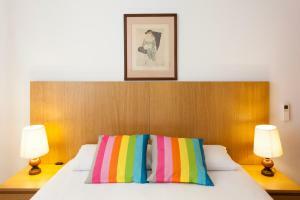 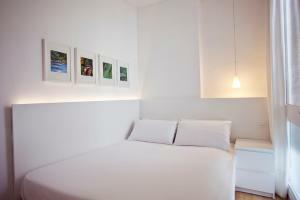 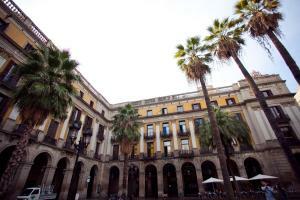 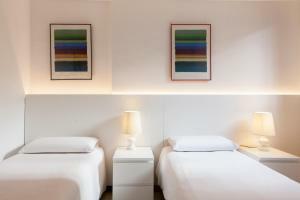 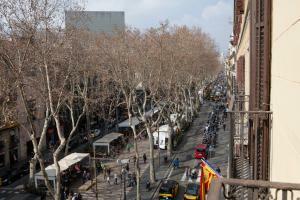 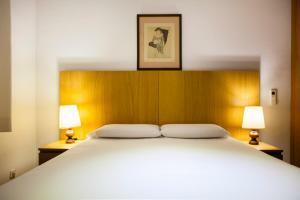 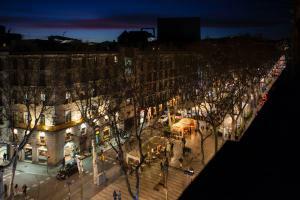 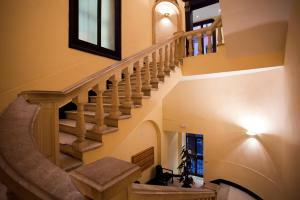 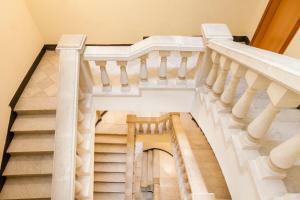 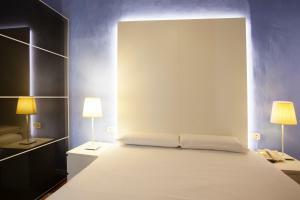 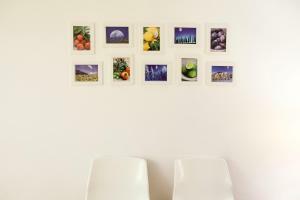 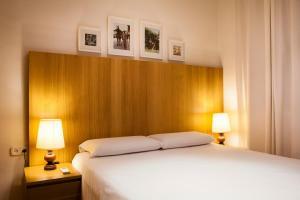 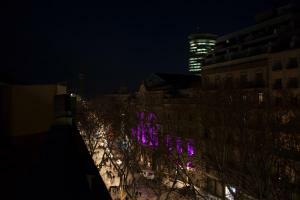 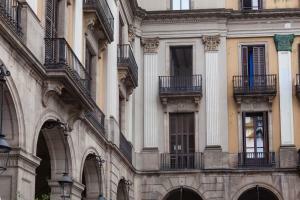 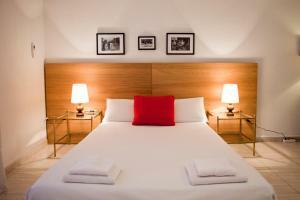 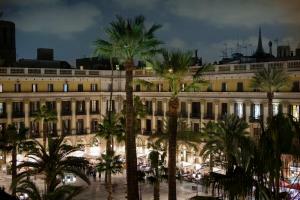 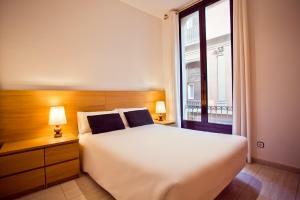 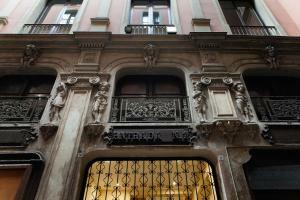 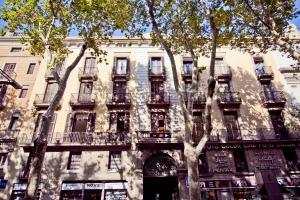 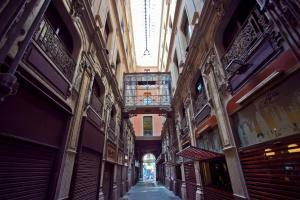 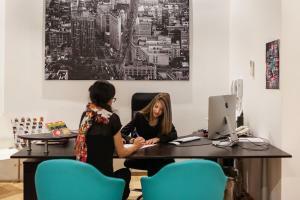 You are also within a short walk of many of Barcelona’s main shopping areas, as well as the port. 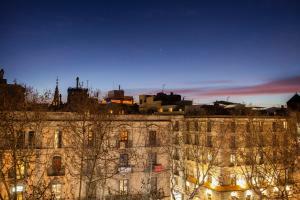 The nearest Metro station is Drassanes, about 5 minutes away. 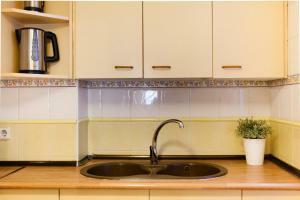 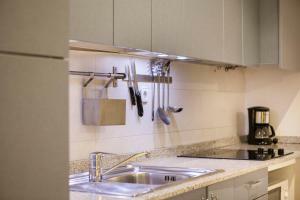 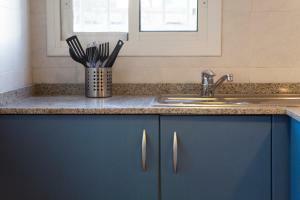 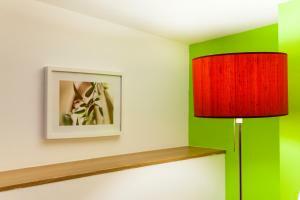 Please note that the apartments are cleaned upon arrival but are not cleaned daily. 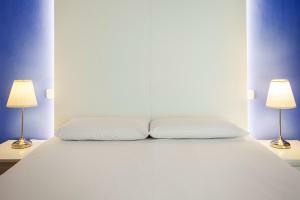 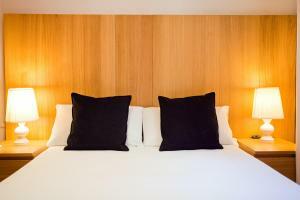 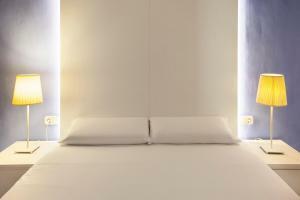 The rates include bed linen and towels upon arrival. 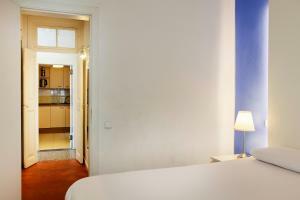 This apartment includes a double room, a double sofa bed in the living room and an equipped kitchen. 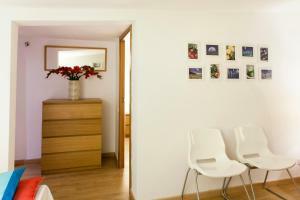 Some are interior-facing. 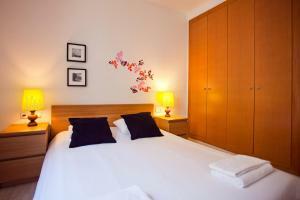 Rate: € 62.78 ... € 439.35; select dates below to get current rates. 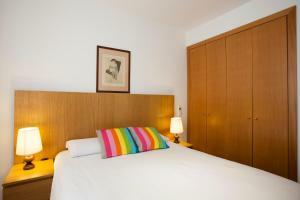 This air-conditioned apartment has stylish décor, 2 double bedrooms, a lounge with a double sofa bed and flat-screen TV, and an equipped kitchenette. 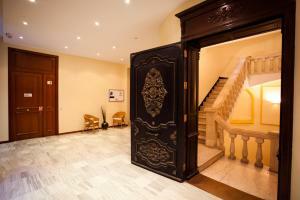 Please note that the apartment is located on a 4th floor of a building with a small lift. 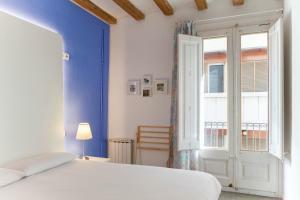 Rate: € 369.12; select dates below to get current rates. 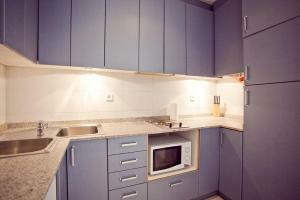 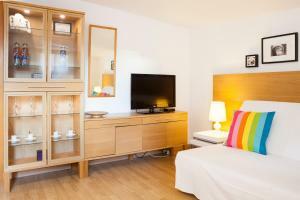 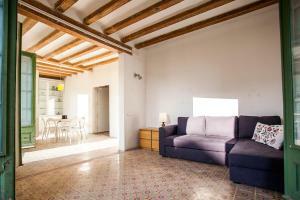 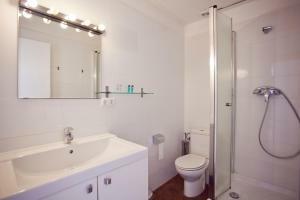 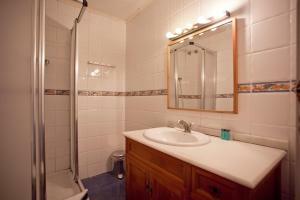 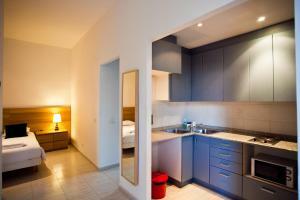 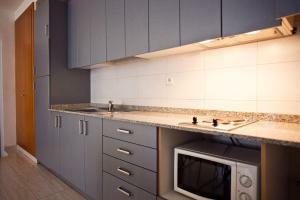 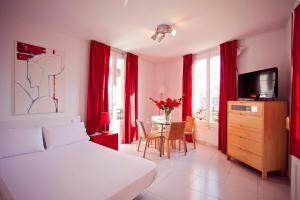 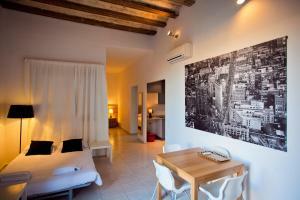 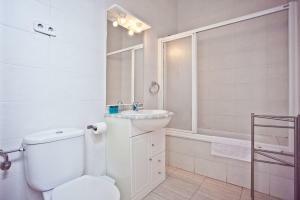 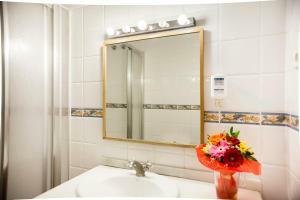 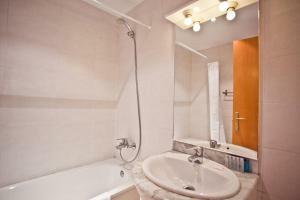 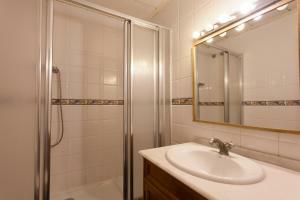 Apartment with a double bed, bathroom with shower or bath tub, equipped kitchen and lounge area. 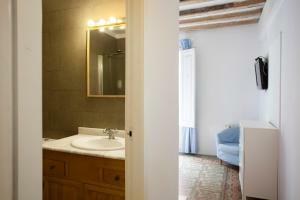 Some of them are interior-facing. 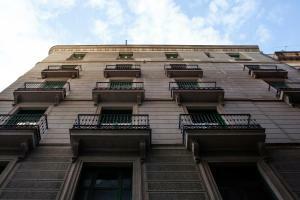 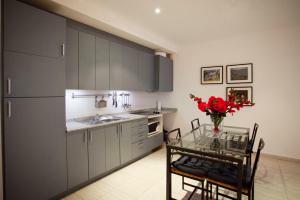 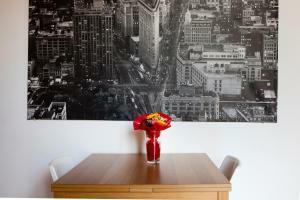 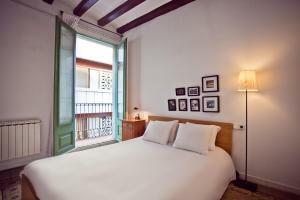 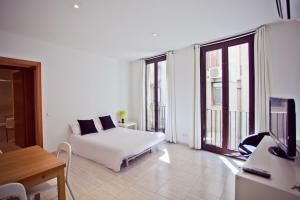 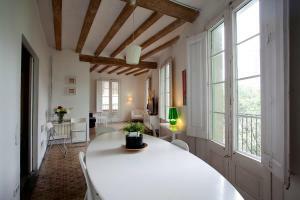 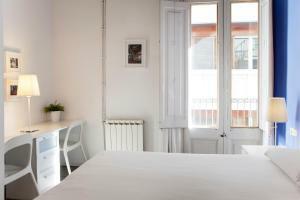 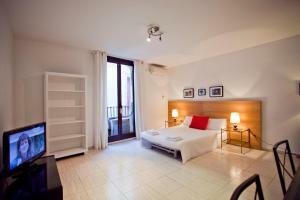 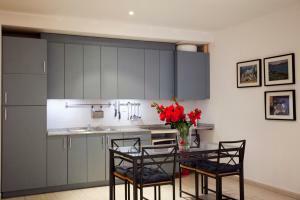 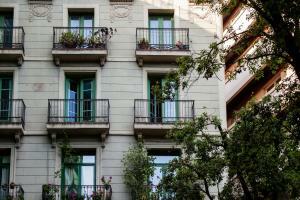 This spacious apartment offers balconies overlooking the Ramblas. 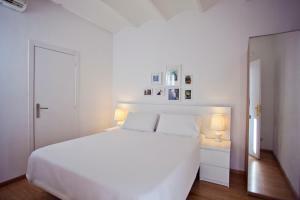 It includes 4 double rooms, 4 bathrooms, a living-dining area with a sofa bed, and a kitchen. 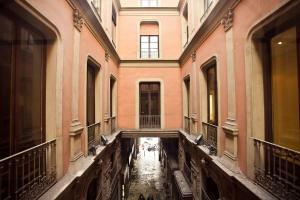 Please note that the apartment is located on a 2nd floor of a building with a small lift.